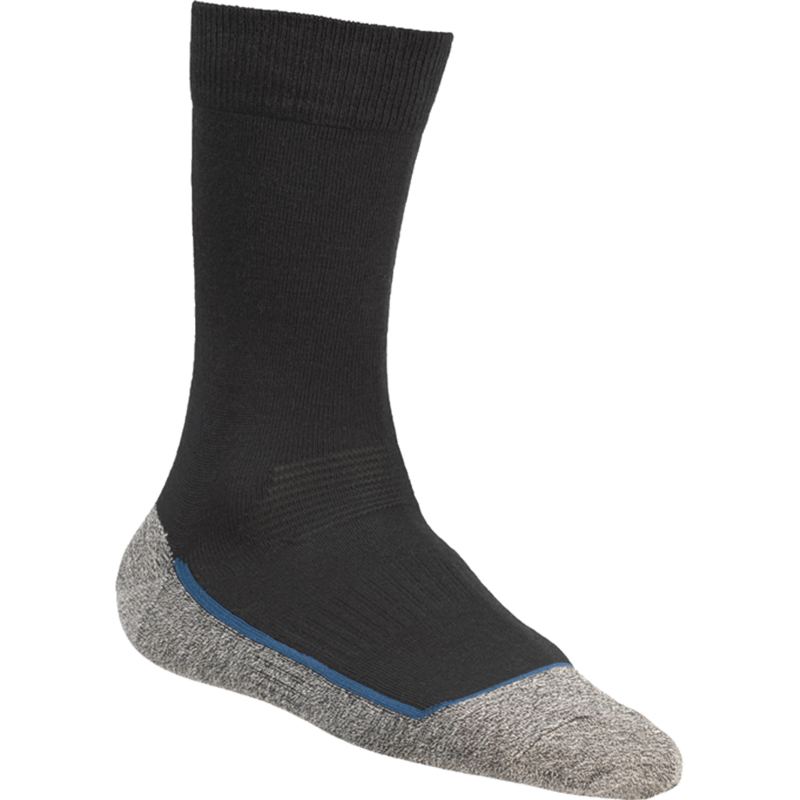 Your feet remain pleasantly dry within this comfortable sock with its outstanding moisture-regulating properties. 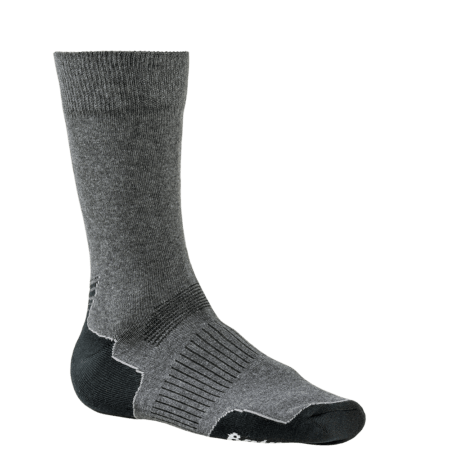 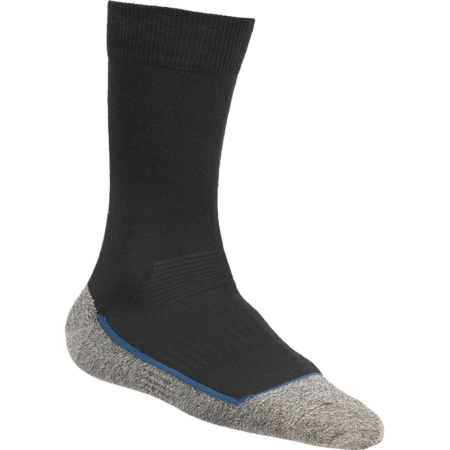 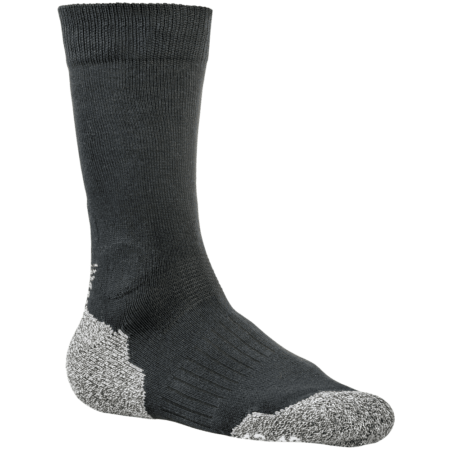 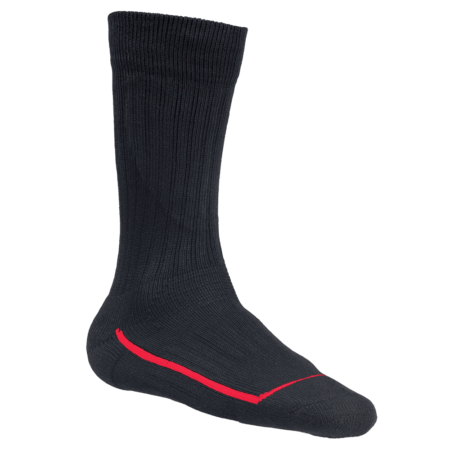 The cool LS 1 sock is pleasant to wear due to the comfortable flex fit zone. 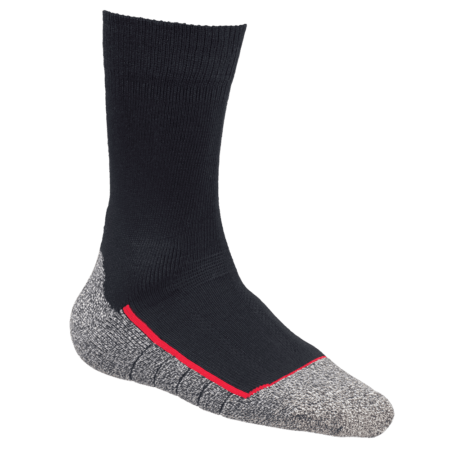 Elastane in the leg, foot and ankle areas provides extra support and ensures a good fit.